There is one K-cup that we recommend over and over when asked for coffee suggestions and it is always a hit. Vermont Country Blend is a staple in any K-cup drinkers collection. From light to dark roast fans, everyone seems to love it! The best news is- it is on sale! 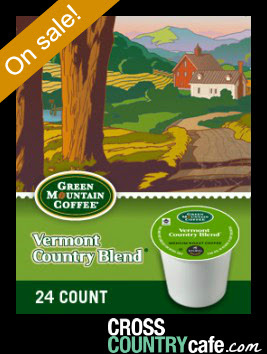 Vermont Country Blend Keurig K-cup coffee is on sale for $11.99 per box of 24! 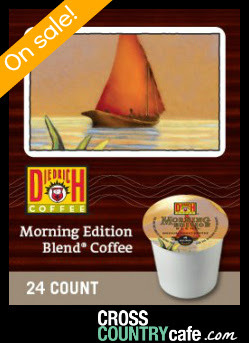 Diedrich Morning Edition Blend Keurig K-cup tea is on sale for $9.99 per box of 24! 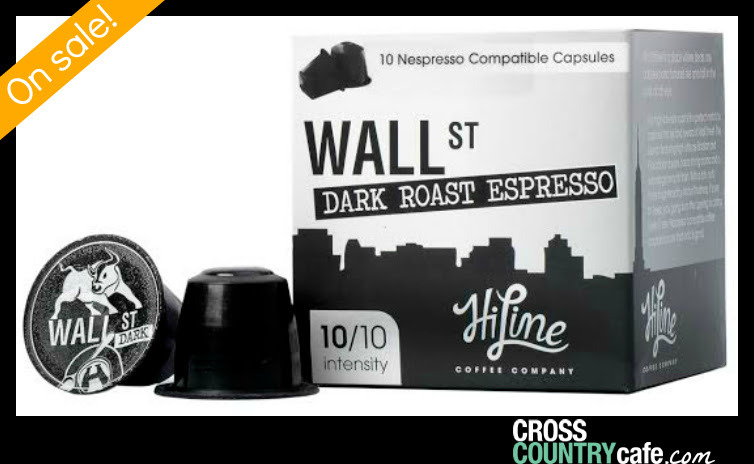 Wall Street Nespresso compatible Hiline coffee capsules are on sale for $4.99 per box of 10! A dark roast gourmet espresso with a strong 10/10 intensity offering a creamy, nutty taste with a smooth finish. But, wait there is more! 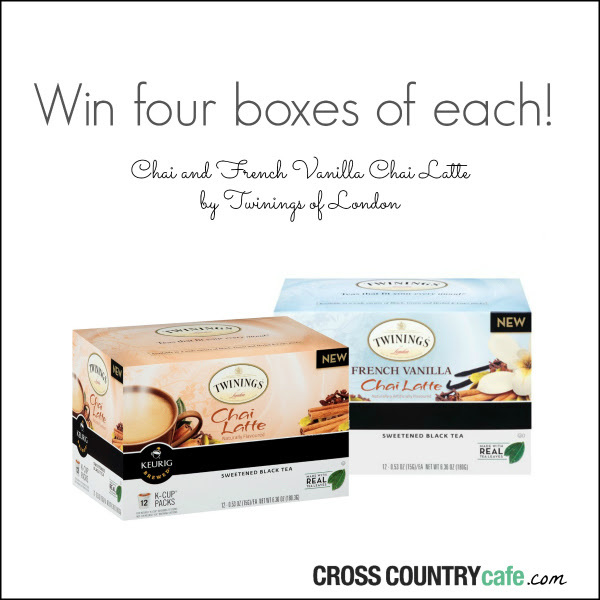 In case you missed it, this months Keurig K-cup giveaway is live. This is a great opportunity for easy content that your readers will love!